We have over ten years experience in shredding and today we offer the latest in mobile shredding technology. We shred at your premises. Our trucks carry an on-board industrial grade shredder and any sensitive papers or materials can be shredded immediately on site. Ensure your business meets its responsibilities under the Privacy Act for the secure disposal of sensitive documents. 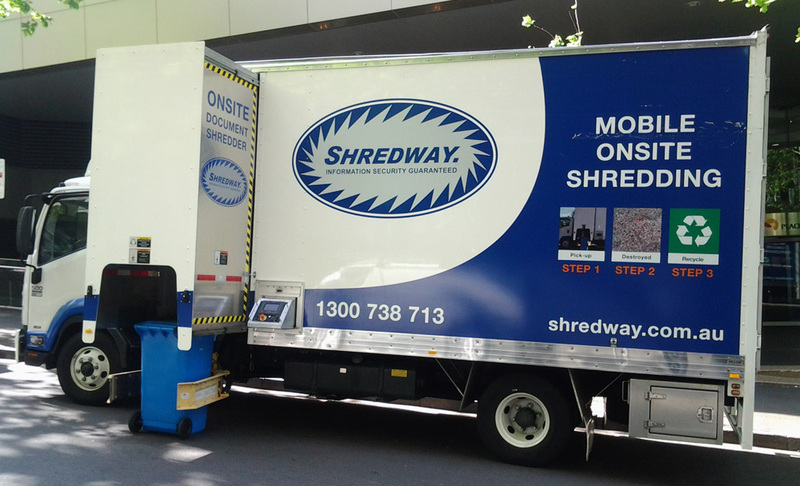 Shredway has become one of only two company's in Australia to achieve AAA Certification for Mobile Shredding. 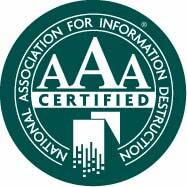 With the introduction of the new privacy laws and possibility of large fines it is now essential for your protection to only use a AAA Certified Company.